The North End Charter Fleet provides charters for almost any saltwater adventure you could imagine. 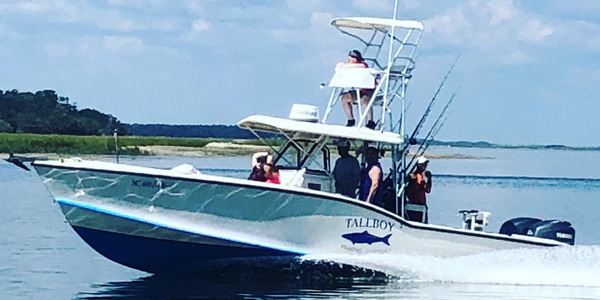 From offshore deep sea fishing trips to near shore and inshore as well as shallow water trips, we are ideally situated and equiped for most any type of fishing trip. 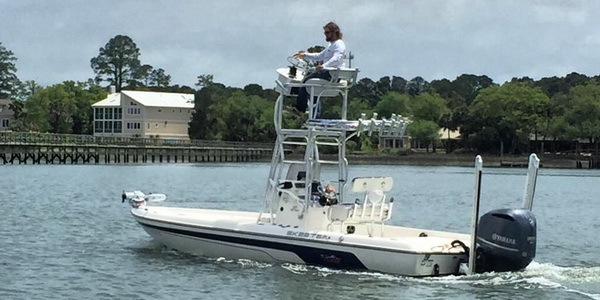 The fleet consists of boats ranging from a 22 foot Pathfinder bay boat to a 31 ft. 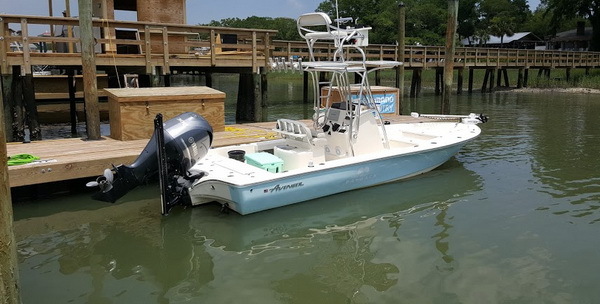 Custom Carolina Sportfish. 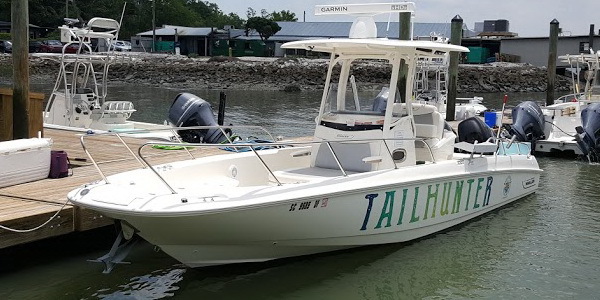 All the Captains are very experienced with an average of over 20 years fishing the waters around Hilton Head Island, including inshore, near shore and offshore locations as far out as the Gulf Stream. Private charters are available for 1-6 passengers per boat. 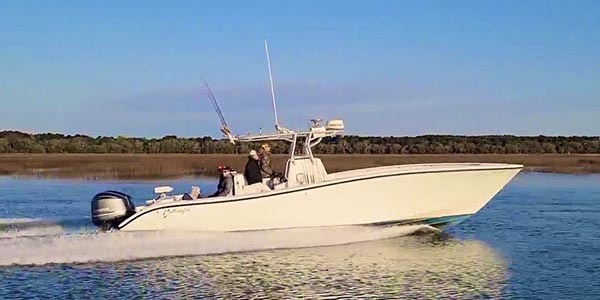 Hilton Head fishing charters from the North End Charter Fleet dock provide quick access to Port Royal Sound and the Atlantic. 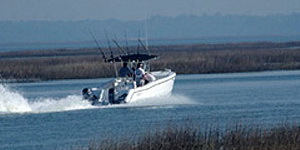 Our location insures you will spend less time riding and more time fishing. Group charters can be arranged for up to 50 people with catering available upon request. This is a great way to do team building or just some friendly competition for groups visiting the Island. 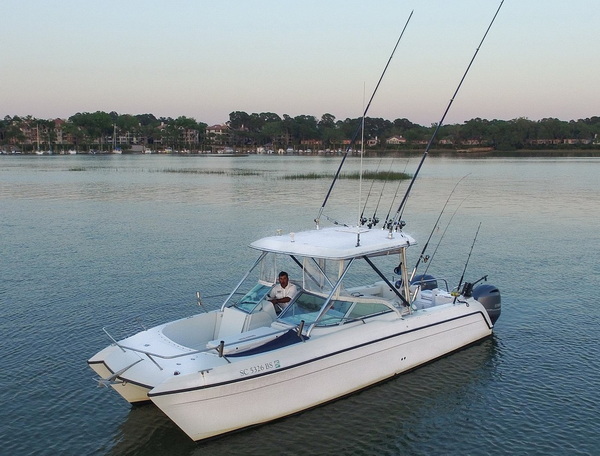 Each Captain will provide all the bait, tackle and licenses for your trip. All you need to do is show up and bring your beverages, lunch or snacks. Most of the Captains will even clean your fish when you get back to the dock. 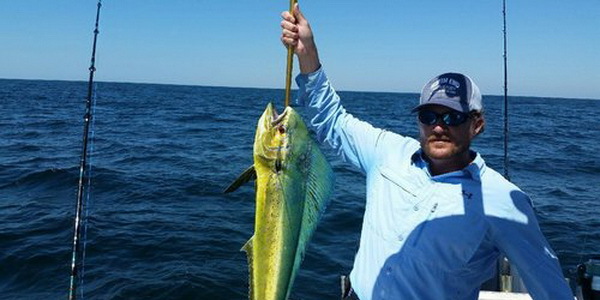 Deep sea trips will take you offshore to some great spots to fish. Your captain will go to offshore reefs and artificial wrecks that are known for great fishing during the time of your trip. 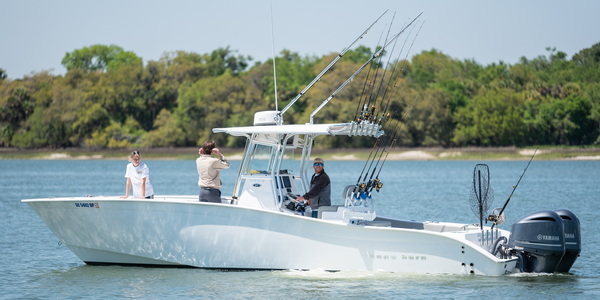 Our captains pass information to each other about where the fish are biting. Prepare for excitement and action at the various locations known to your captain. Many types of sharks visit our waters and Port Royal Sound in particular. Small sharks can be a blast to catch. But when you hook a big one, get ready for an experience you won't forget. Its a great way to end the day on the water. Dolphins are abundant as well as other wildlife in the area. Contact any one of our Captains to design a trip best suited for your crew and spend some time on the water! 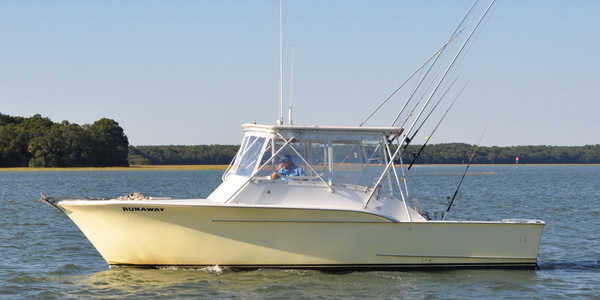 The North End Charter Fleet is the largest and best fishing and fleet on Hilton Head Island! Hilton Head Island SC Deep Sea Fishing, Near Shore, Inshore. 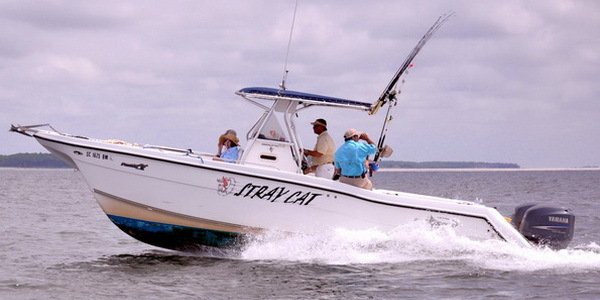 Sport Fishing for Cobia, Sea Bass, Sheepshead, Flounder, Redfish, Tarpon, Shark, King and Spanish Mackerel, Grouper, Snapper and the list goes on and on. Nature Tours available, come join the fun.